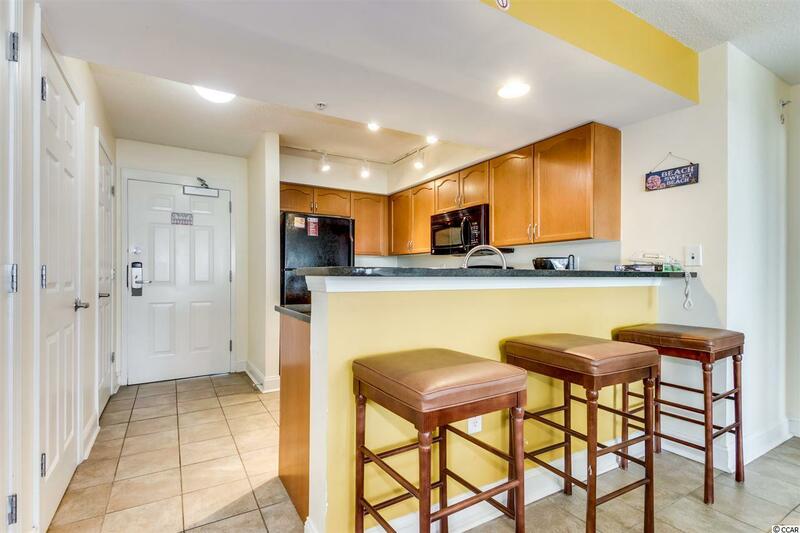 1321 S Ocean Blvd. 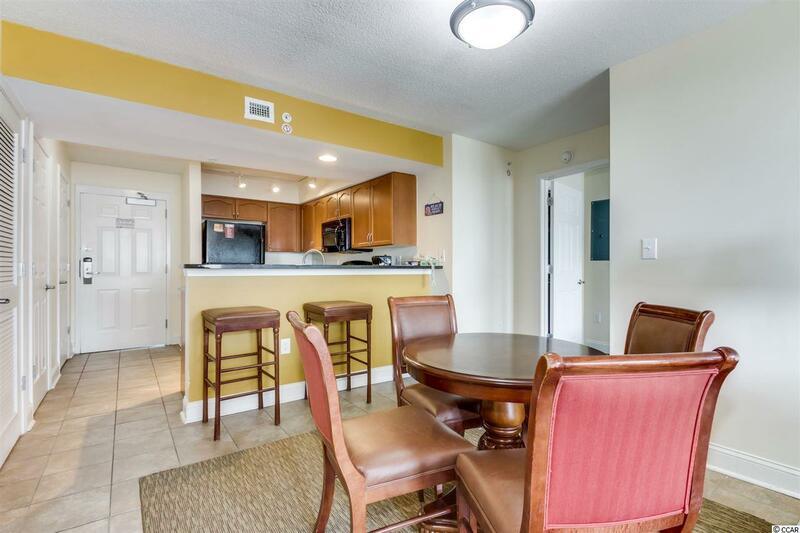 Ph 10, North Myrtle Beach, SC 29582 (MLS #1813968) :: Garden City Realty, Inc.
Bahama Sands 2BR/2BA Penthouse unit! 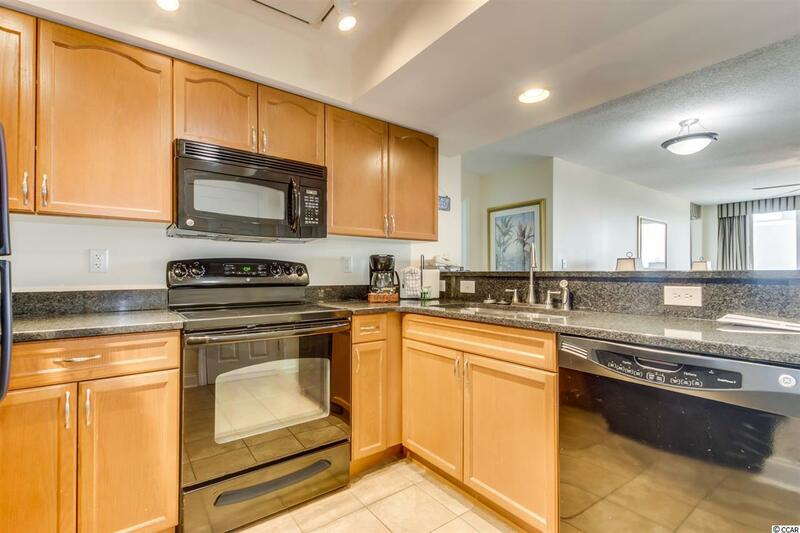 Great oceanviews, nicely decorated & appointed. 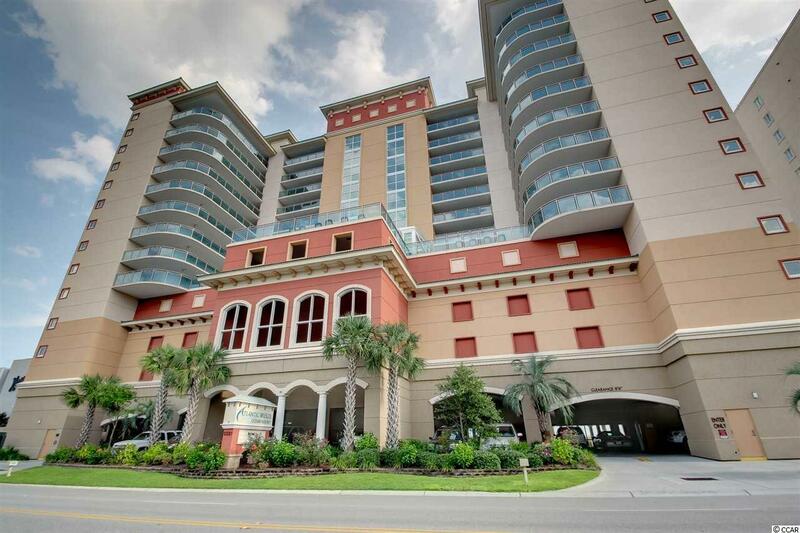 Amenities include: lazy river, indoor/outdoor pools, hot tub, oceanfront sun deck, fitness room & more! Great investment!